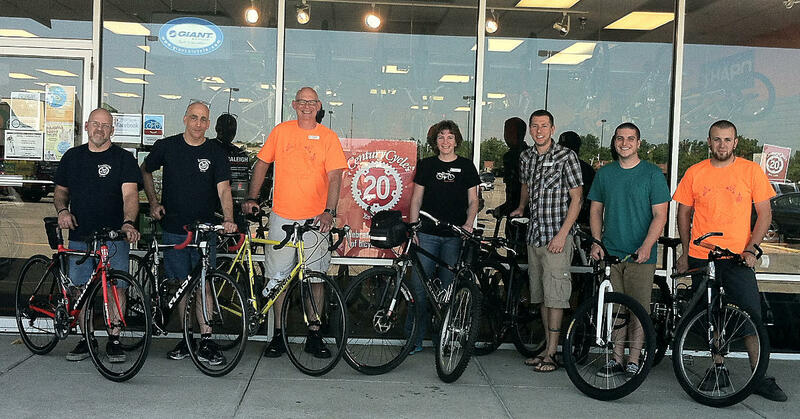 Century Cycles Blog: CC crew in Medina CRUSHES Bike To Work Day! 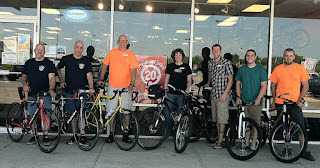 Congratulations to the staff at the Century Cycles store in Medina for 100% participation in Bike To Work Day for 2012 yesterday! Did you bike to work this past week? If so, share some of your pictures and/or stories with us, and we'll share them with the rest of our blog readers! Send to info@centurycycles.com.